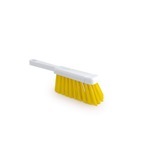 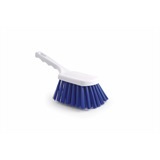 Hygiene brushes are specially designed colour coded brushes which can be sorted into departments or separated for different types of waste to help avoid confusion and reduce the level of cross-contamination in the workplace. 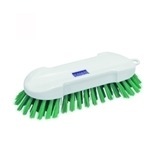 Our hygiene brushes come in smaller handheld sizes and in larger variants which can be attached to an applicable handle. 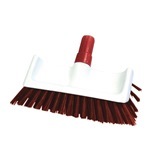 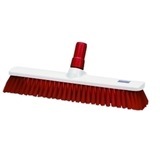 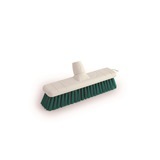 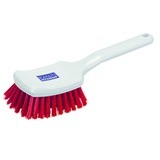 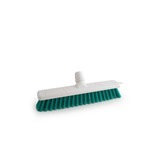 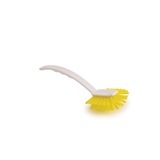 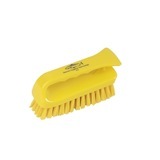 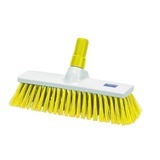 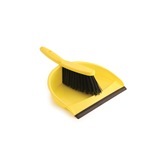 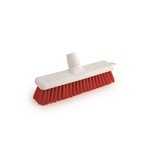 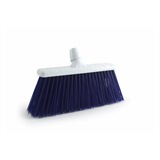 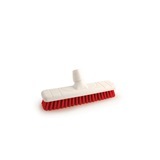 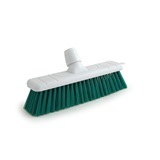 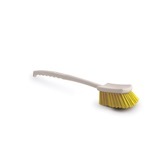 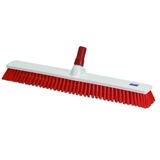 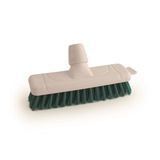 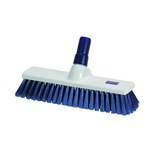 We can also supply specialist churn and scrubbing brushes, and low deck scrub brushes. 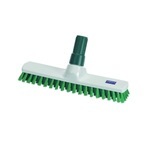 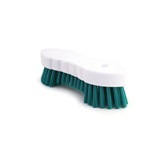 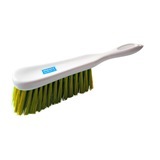 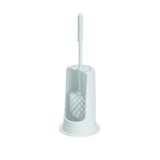 These hard bristled hygiene brushes are suitable for hospitals, catering and food processing environments.